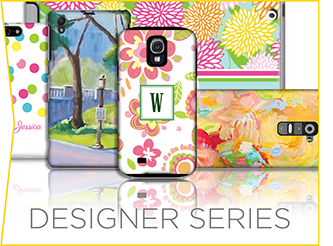 Express yourself and let your device be your canvas. The custom phone and tablet cases from The Case Studio let you personalize every last detail of your case. 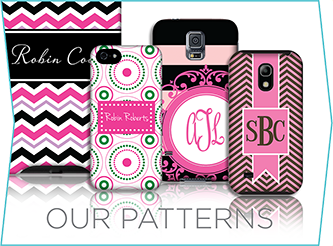 Customize and monogram one of our favorite designs or upload your own photo for a truly unique, custom-made phone or tablet case. Our unique 3D Thermal Color Fusion process immerses your case with your design from edge to edge with no borders. 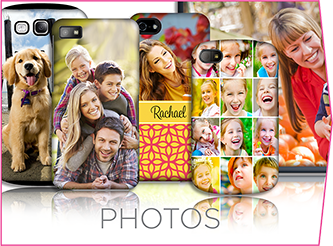 Choose your device and customize a case for your smartphone or tablet.